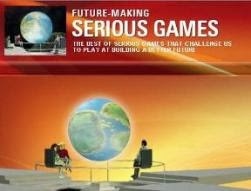 Orlando, FL – I/ITSEC 2009 – December, 2009 – Presagis™, leading provider of commercial-off-the shelf (COTS) modeling, simulation and embedded graphics solutions, announced earlier this month the winners of the 2009 Presagis Awards. This year’s award winners demonstrate how using COTS tools can push the boundaries of modeling and simulation in military markets and create innovative applications in emerging markets. One such example is Virtual Marine Technology (VMT), global provider of small craft training simulators, which won the Most Innovative category for developing immersive lifeboat operator training scenarios. The team from VMT developed training scenarios to address a crucial fact: learning to operate a lifeboat in turbulent seas is extremely dangerous. With Presagis Vega Prime Marine, VMT developers code mathematical models to visualize the effects of forces (such as engine speed, waves, currents, wind, and other boats), so that lifeboat operators can effectively pre-live an emergency procedure and perfect their behaviour should such a circumstance occur. This is the first time a Presagis customer has leveraged COTS tools for lifeboat operator training. 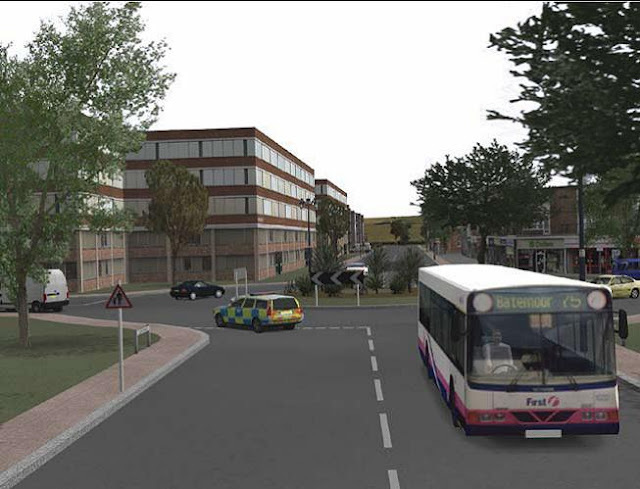 Best Simulation Application: XPI Simulation Ltd.
XPI Simulation has created highly realistic police driver training scenarios for the UK Home Office. Leveraging the tight integration between Presagis Creator and Presagis AI.implant, the development team simplified the process of assigning realistic behaviours to entities. This allowed XPI’s developers to accurately and cost-effectively re-create how other drivers react to events such as the deployment of a police siren. 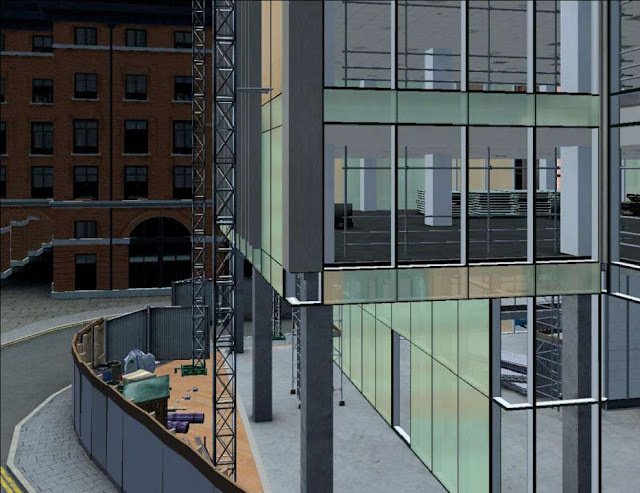 The 3D visualization team at MakeMedia, a UK Web design and simulation development firm, used Creator and Vega Prime from Presagis to create and display a visual database of 500 photo-realistic 3D building models. The company is recognized for pushing the boundaries of innovation to create a highly realistic training environment for construction project managers. 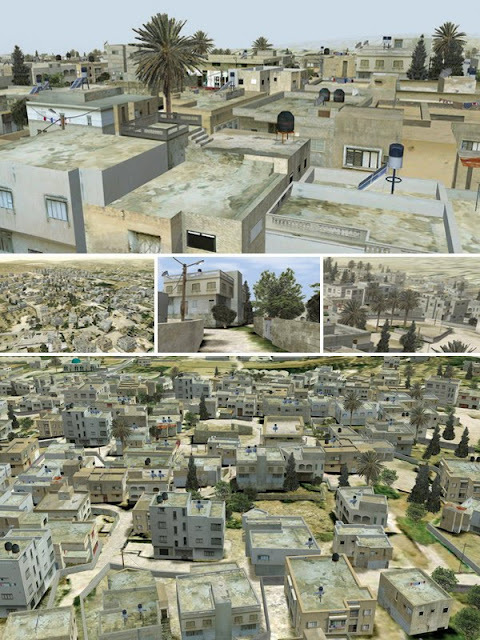 B-Design, based in Israel, is leveraging Creator and Vega Prime from Presagis to create a highly-detailed visual database of an urban area in the Middle East to be used to train first responders for Military Operations in life-like Urban Terrain (MOUT) environments. 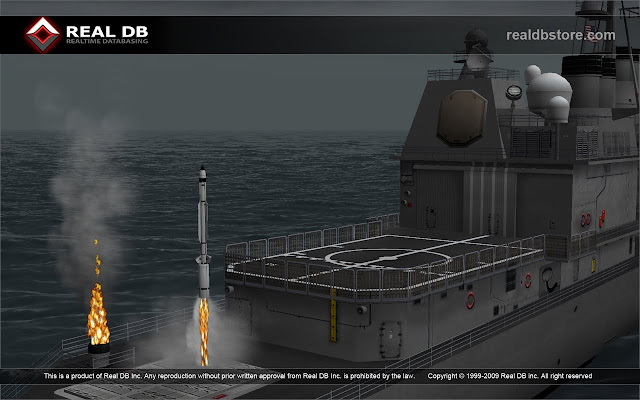 Best 3D Model: Real DB Inc.
Presagis is honouring the team from Real DB, a Canadian provider of real-time visual products for the military training and simulation industry, for developing a highly realistic 3D model of the Shahab-3 missile and launcher using Creator from Presagis. 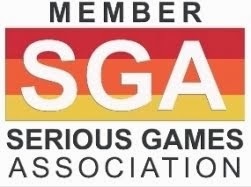 CMLabs, which provides software and services for 3D real-time simulation, is honoured for developing Vortex for Vega Prime from Presagis. This flexible and powerful plug-in is used to accurately simulate the complex movements of vehicles, robots, heavy machinery, cranes and submersibles, supporting a wide variety of operations. By deploying the Vortex physics engine within a Vega Prime environment, users can implement sophisticated interactive simulations quickly and easily. Scalable Display Technologies developed EasyBlend, a solution that auto-calibrates the display for a visual simulation system installed at the U.S. Naval Air Strike and Air Warfare Center. Combined with Vega Prime from Presagis, Scalable Display's software plays a critical role in delivering high fidelity images displayed on a large partial dome screen. EasyBlend aligns with multiple projector display systems within seconds to achieve rich, precisely-colored images. Virtual Marine Technology (VMT) won the Most Innovative category for its lifeboat operator training scenarios. What sets lifeboat simulation apart from flight and large ship simulation is the mathematical complexity required to accurately depict the small vessel’s motion in waves. 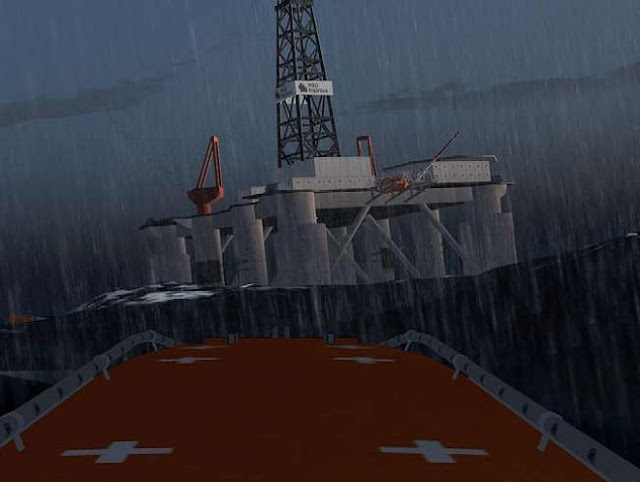 Using Vega Prime Marine from Presagis, VMT easily created high-fidelity environments for its Survival Quest simulator, developed for offshore oil and gas, as well as commercial shipping industries. To learn more about the Presagis Awards winners, visit Presagis booth #2300 at I/ITSEC and watch dynamic demonstrations of winning applications. Presagis is a global leader providing commercial-off-the-shelf (COTS) modeling, simulation and embedded graphics solutions to the aerospace and defense markets and is the only developer to deliver a unified COTS software portfolio based on open-standards. Presagis combines cutting-edge technology with innovative services to help customers streamline workflow, reduce project risks, create detailed models and complex simulations, in addition to developing DO-178B certifiable applications. The company services more than 1,000 active customers worldwide, including many of the world's most respected organizations such as Boeing, Lockheed Martin, Airbus, BAE Systems and CAE.